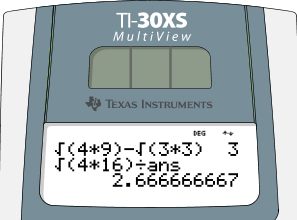 There are a small number of questions on the exams which require a calculator. 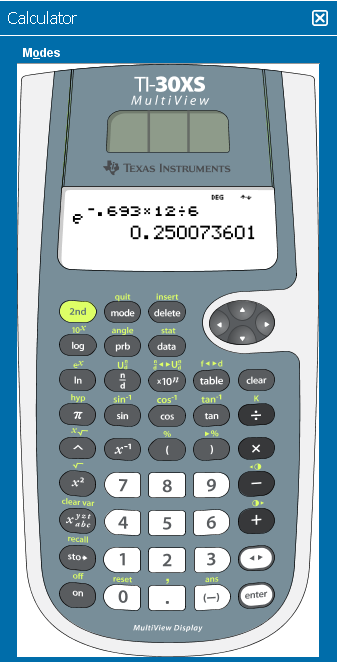 You may not bring a calculator to the exam, but an electronic calculator is included in the exams. 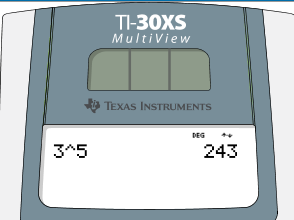 The examination calculator (TI-30XS) is a bit unusual, so make sure you read this page in preparation for the exams. 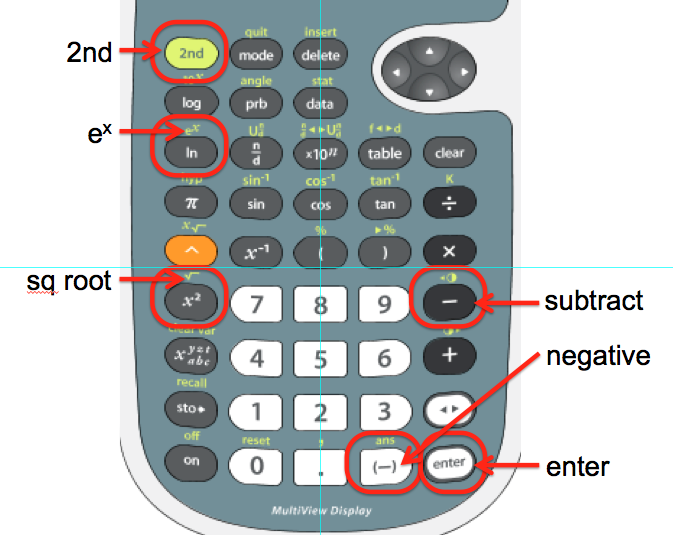 The buttons in the figure above will be useful for the exam. 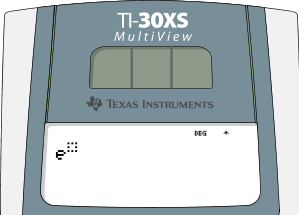 Button names, like <2nd>, are enclosed in angle brackets, <…>, for clarity. 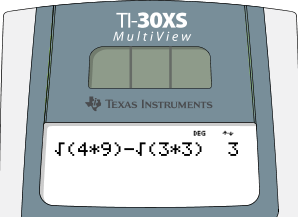 It may just be simpler for some people to write down intermediate results and reenter them later.